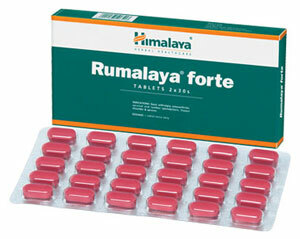 Relieves joint and bone pain associated with various orthopedic ailments. Known to alleviate pain more quickly. The muscle relaxant action helps to restore mobility. 1 tablet twice daily. Treatment may be continued until symptoms are relieved. Box of 2 blister-pack strips of 30 tablets each.